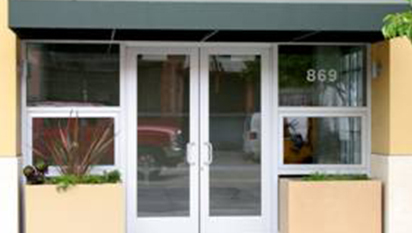 R&S is offers commercial grade personnel doors for a variety of applications. 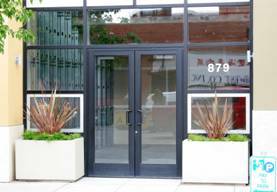 Whether a door is needed for a warehouse, storefront, interior or exterior, high traffic or automated the high quality doors R&S provides will provide for a secure and aesthetically pleasing look. 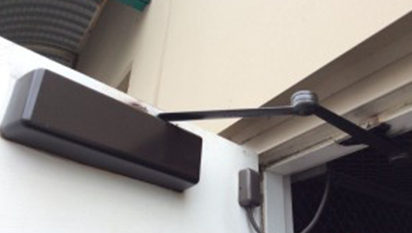 We offer new construction installations as well as replacements and service to all. 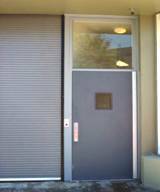 Email us today for a free on site inspection or for more detailed information on any of our commercial personnel door product line.